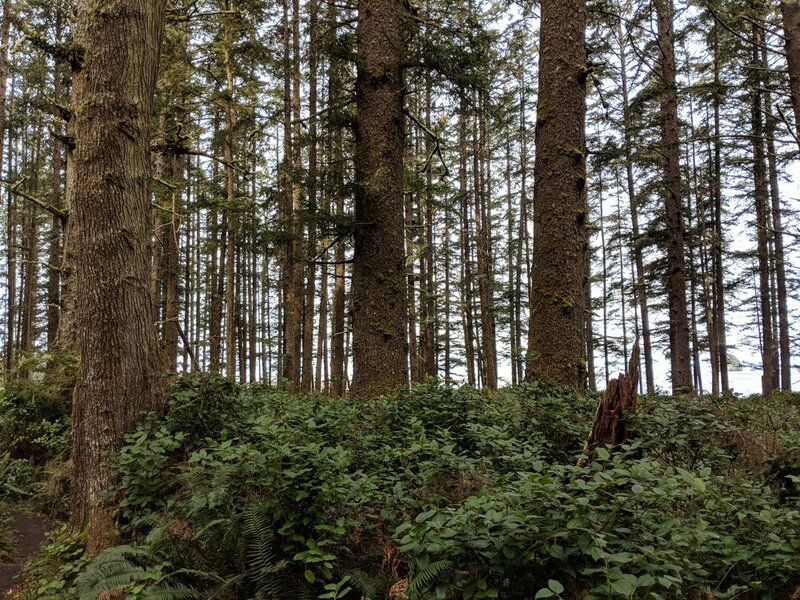 Earlier this year I was lucky enough to visit Olympic National Park up in NW Washington. 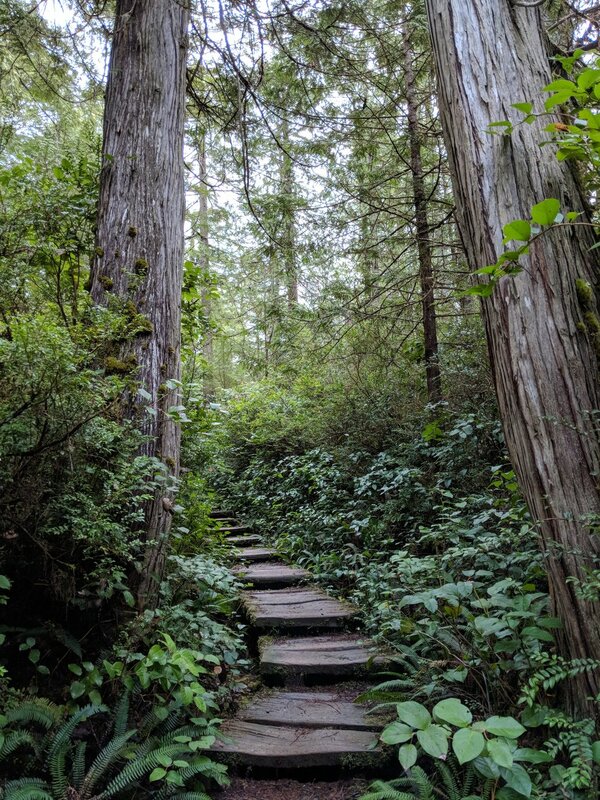 I was referred to the Ozette Triangle because it is a spectacular trail with a mix of forest and beach hiking that gives you the perfect mix. 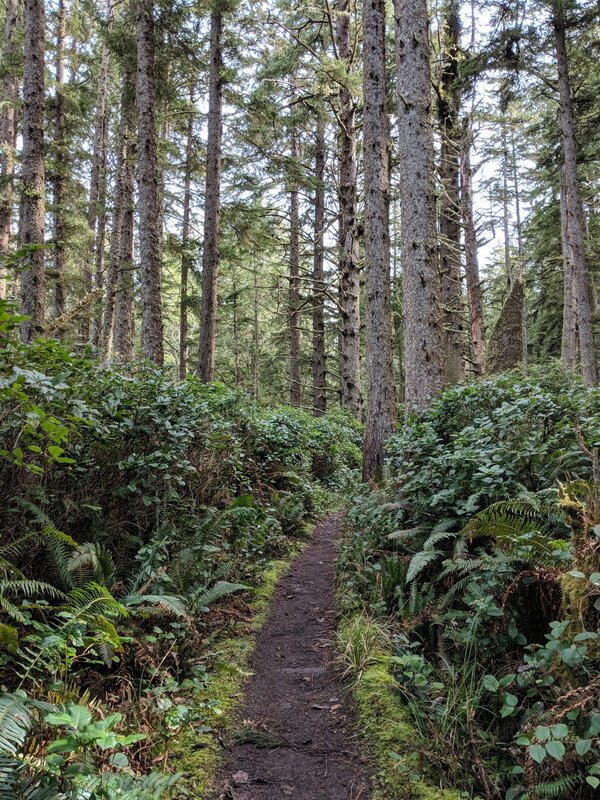 It is about a 9 mile trail that can be done in one day as I did or one that can be done with an overnight stay along the beach, just get a permit. Here are a few photos from the forest portion. 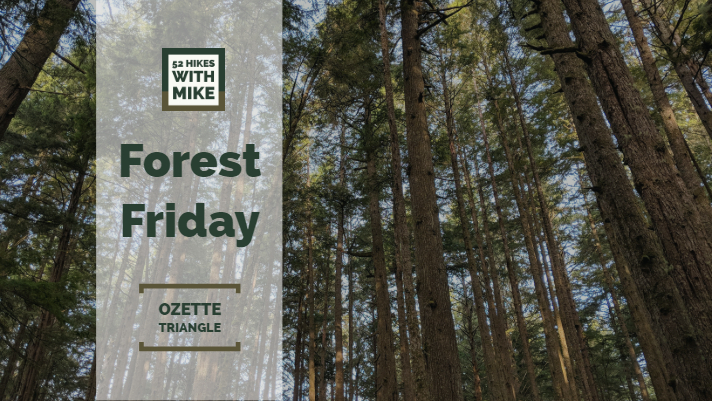 Happy (Forest) Friday and I hope you can get out this weekend - I know I'm going to try!